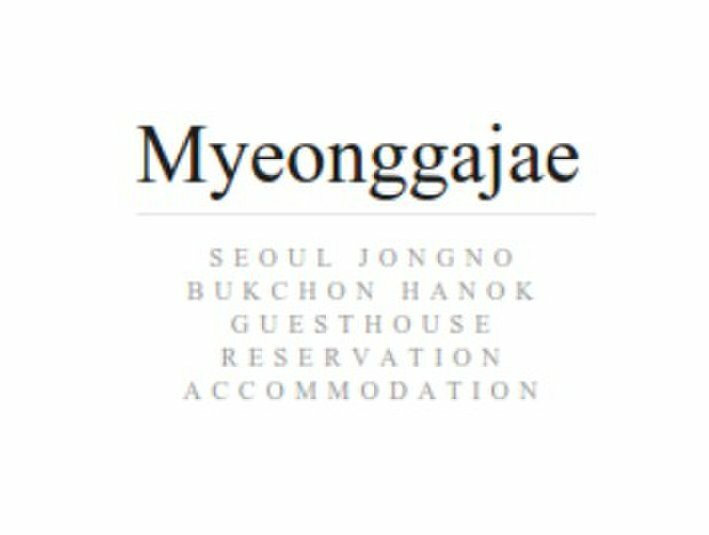 The Seoul Myeonggajae Hanok Guesthouse provides an online reservation service to help you make easy and quick reservations. 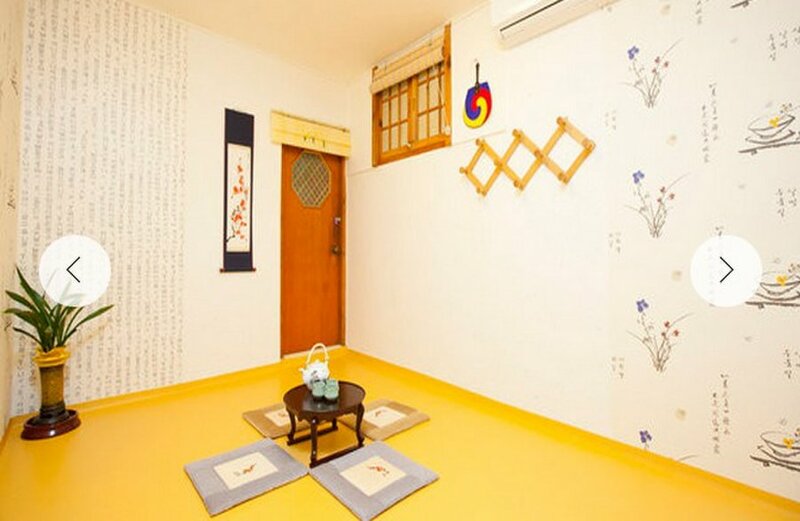 The actual meaning of name Haeinjung is enjoying the arts of scholars in the olden time. 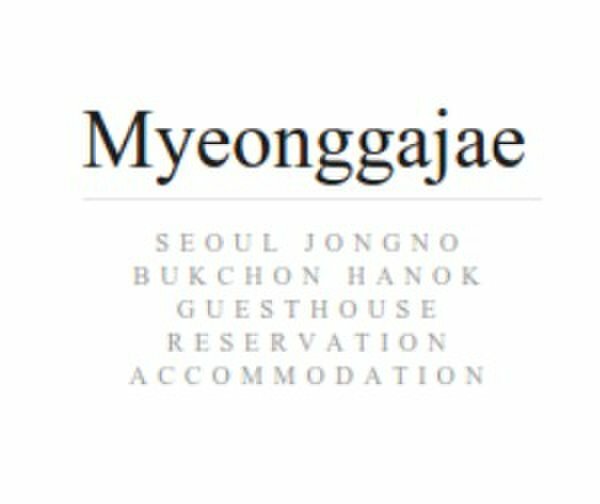 This place is a guest house which was prepared in 2012 by Myeonggajae to make research over historic period and getting the deep knowledge of Korean literature.